This poster was created for the Biennal Exemplaires, formes et pratiques de l’édition, in Strasbourg. This event highlights a selection of published works that have held participating school’s attention for their singularity. 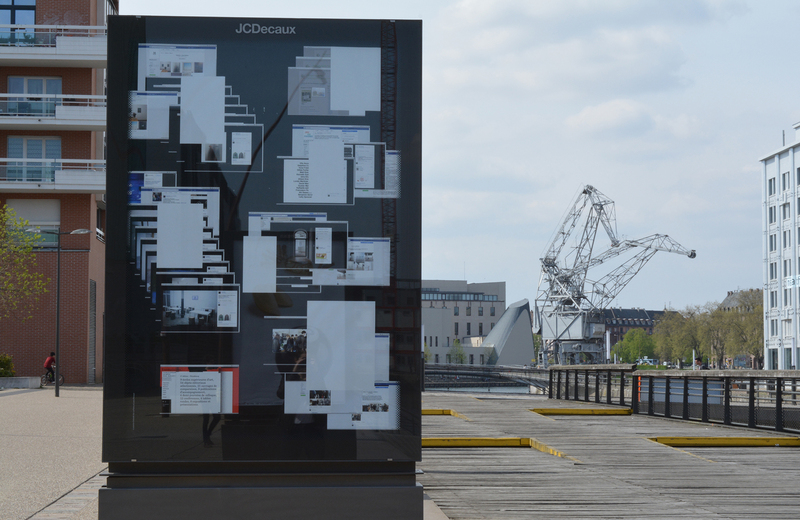 This double-sided poster shows the HEAR selection, focused on exhibition catalogues. 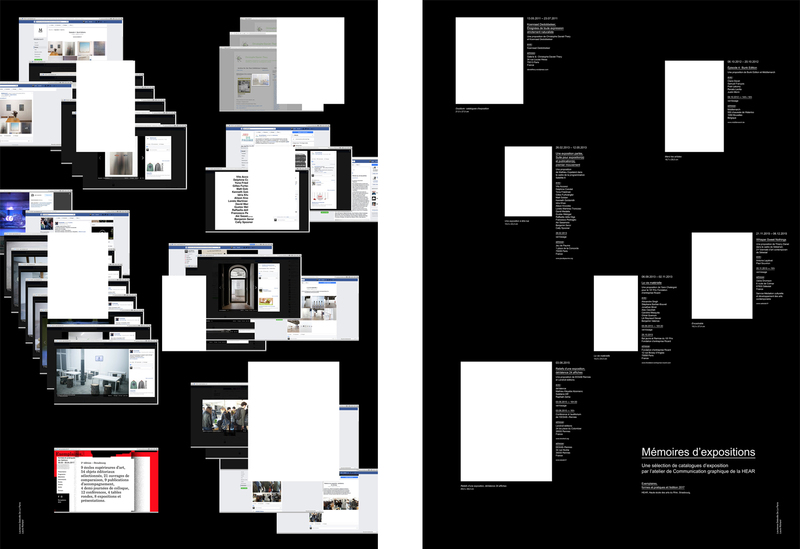 The front was created by gathering pictures of the exhibitions in question through social networks. 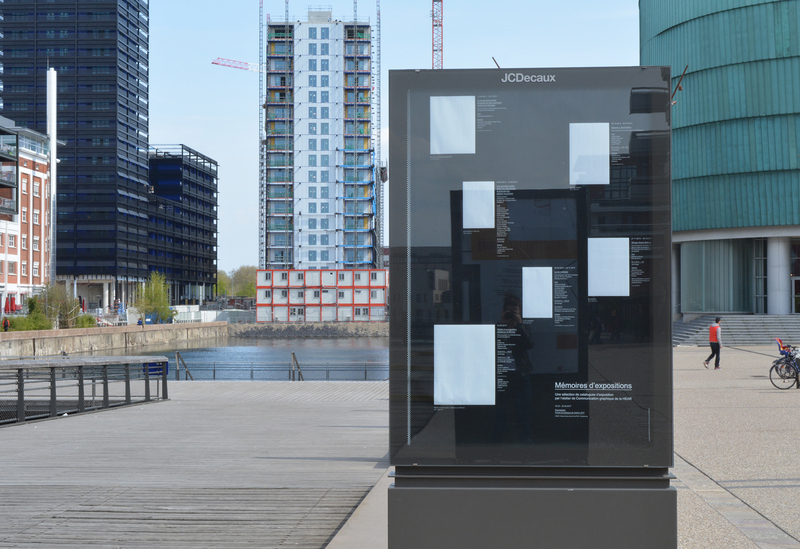 The poster plays again that special moment, encapsulated in the catalogues – remains which take the form of white squares. Work in collaboration with Laurianne Delaville–De La Parra.